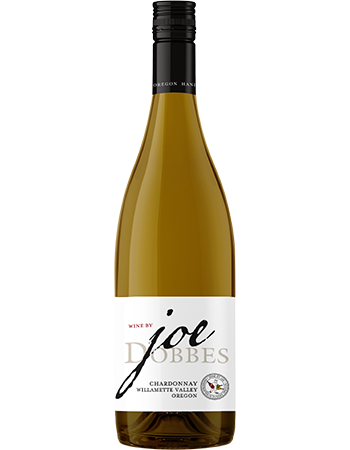 Fresh aromas of ripe apple and pear blend with zesty green mango accents and a touch of banana and lemon. There’s a hint of wet slate and grassy complexity that carries throughout the aroma and flavor and into the medium-long finish. Fermetation at cool temperatures in stainless steel keep this wine true to the varietal and the Willamette Valley growing region.